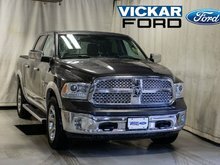 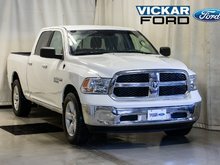 Get yourself into this 2017 3.0L EcoDisel V6 Ram 1500! 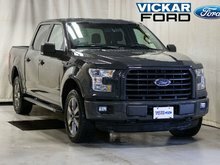 It has tire pressure monitor, remote start w/ push button start, heated/cooling seat, 8.4 touchscreen, siriusxm, gps nav, folding side mirror, sunroof, and more! 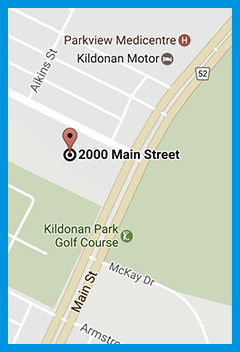 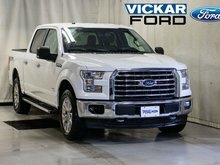 Come and enter in for a chance to win a free car! 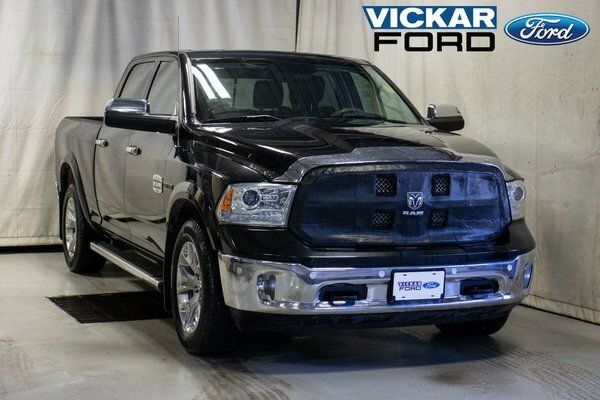 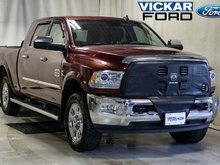 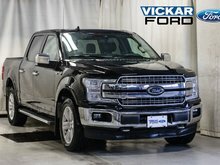 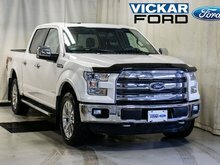 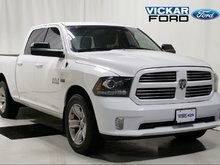 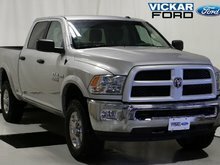 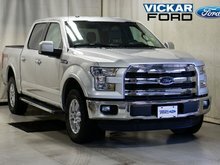 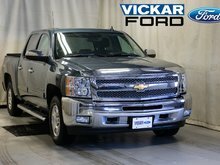 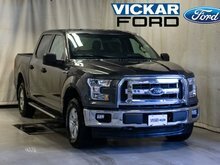 Only @ Vickar Ford 2000 Main St.
Want to try the 2017 Ram Ram 1500 Crew Cab 4x4 Longhorn (149" WB 6'4" Box) ?